GARDEN CITY, Long Island (WABC) -- Police are searching for a wig-wearing duo, including one armed with a taser, who got away with bags of cash from a Nordstrom on Long Island. The robbery happened at the Roosevelt Field Mall in Nassau County on Sunday night. 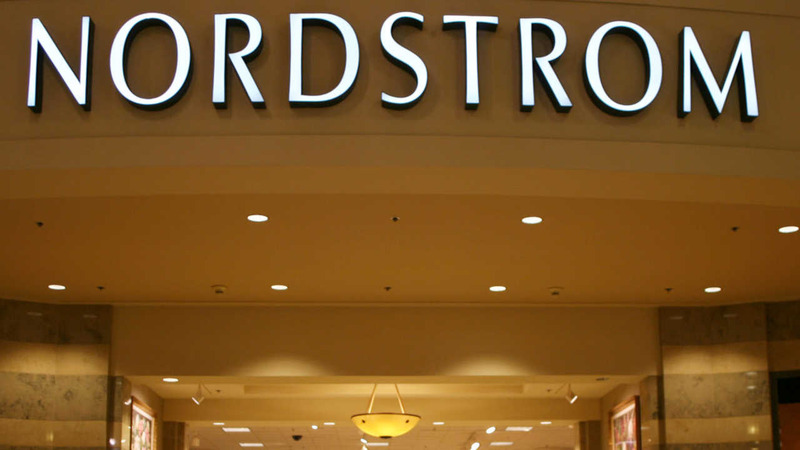 Investigators say two Nordstrom employees were returning to the office with the money. That is when two men wearing blonde wigs demanded they step away from the bags, and took off with the cash.